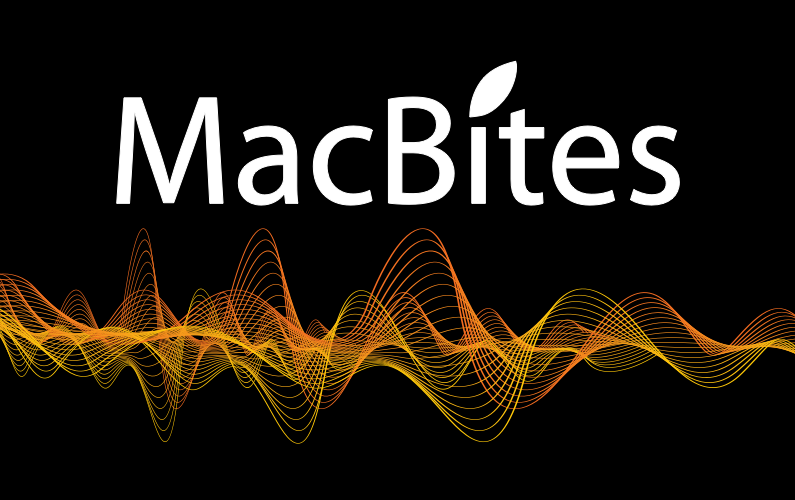 The next MacBites live event is on 25th February 2010 (20:00 GMT) when Mike will be demonstrating how to run Windows on a Mac. To attend, go to https://macbites.co.uk/live. We’ll be in the chatroom from about 7:30 and the chat continues afterwards. On 4th March we’ll be chatting again. Same time, same place. 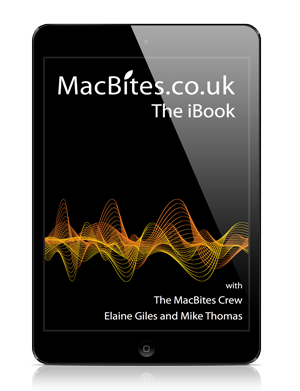 Come along for an online social and a MacBites Q&A session. 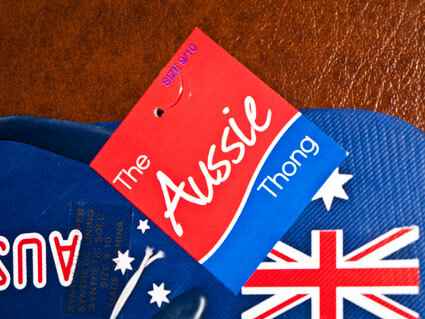 Somethong wrong with those thongs? Your wearing them wrong They should be worn on your ????! I think you’ll find that the on-line woolies is not the same company as the Woolies that went bust. If I remember correctly, the name was bought for use as an on-line store.